There is lots of studying and playing going on over here this week (Trevor's big test today, my big test Monday). 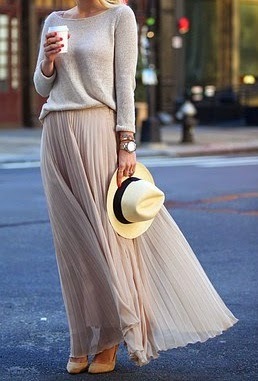 In the meantime, I leave you with one of my favorite looks lately: pleats! 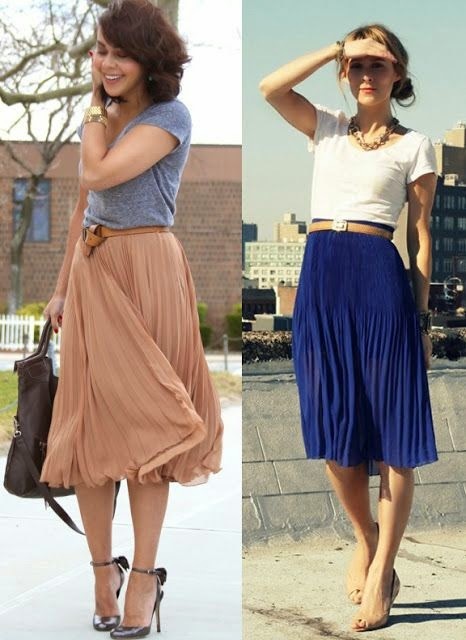 Feminine, flowy, summer-y, versatile, casual, or dressy. Everything good.